[6-FIGURE Squeeze Pages] New 2-step Squeeze Pages…? Is your old style of squeeze pages still working? Are you looking for some new squeeze pages to split test…? 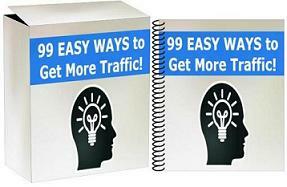 Check out the 6-FIGURE Squeeze Page templates, it’s a new proven way to increase optin conversion rates using the 2-step method. By Leon|May 13th, 2015|List Building, My WSO, software|Comments Off on [6-FIGURE Squeeze Pages] New 2-step Squeeze Pages…?